There are three things that any smart trader online or offline will go to great lengths to establish with precision. 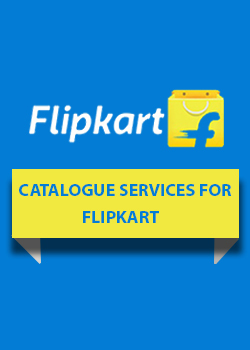 One is the purchase price or sourcing the product at the lowest possible price. This helps him to sell at a lower price and still make a profit. The second thing is expenses and costs involved in selling. The third is fixing a proper sale price online, i.e. if you choose to sell on Amazon France for French buyers and EU buyers. The first is something that depends on your skill and efforts and, to a lesser degree, on quantities you buy. Consider the second and third. This is where you could do with a lot of help in calculations and that would offset a slightly higher purchase price and still net you a profit. Use the Amazon FBA calculator. 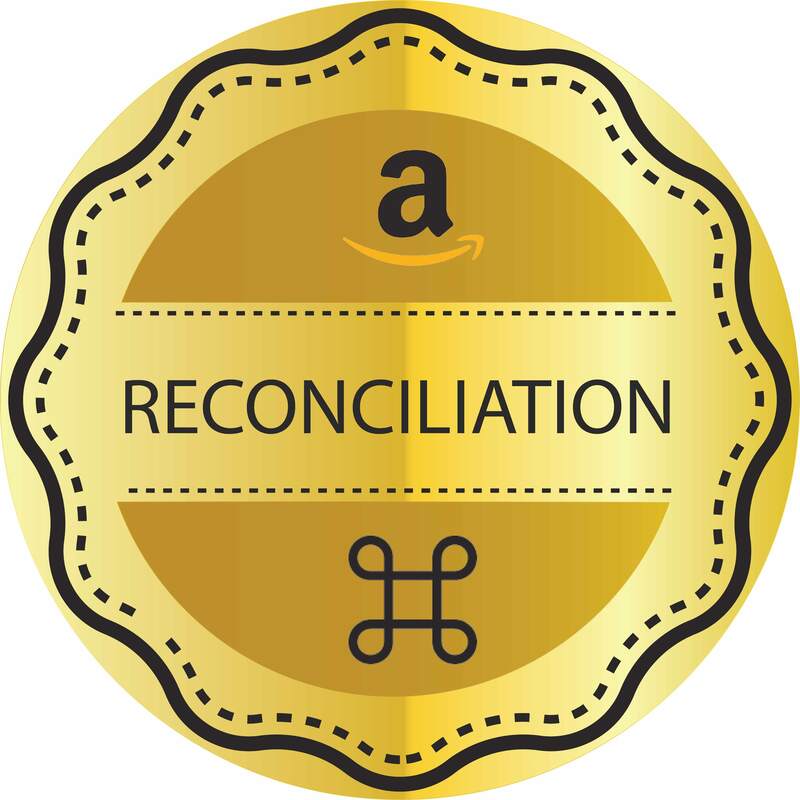 As said above, knowing the precise costs involved will help you price a product right for sale on Amazon France platform. 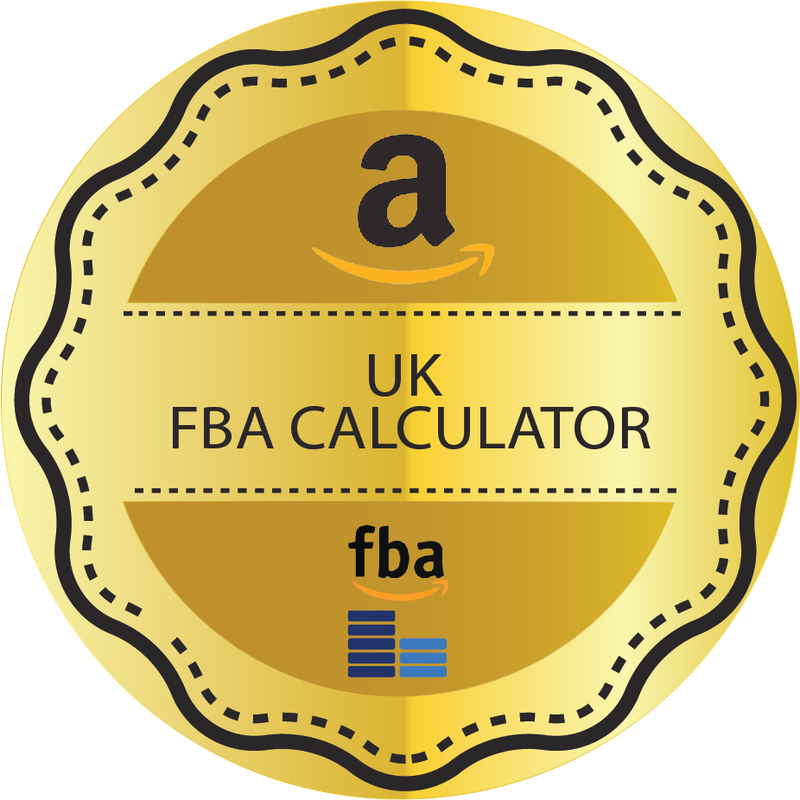 Use the FBA calculator right and you get a degree of precision in calculating outgoings. 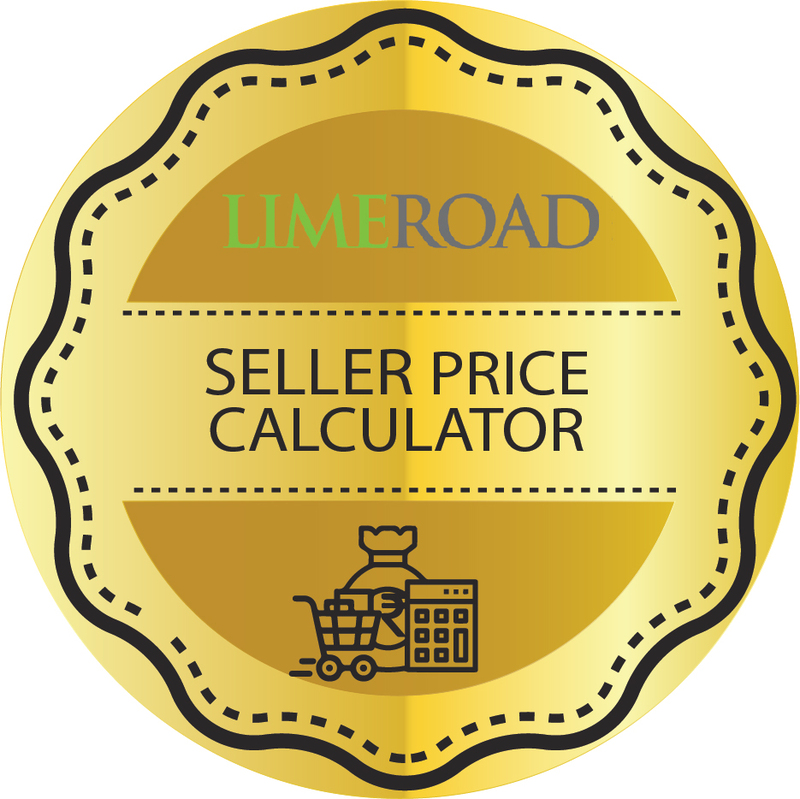 Better still, you can estimate sales and revenues and know your net profit margin too or even set it by varying the sale Price in the online FBA calculator. Input the price at which you wish to sell on Amazon based on a price you have arrived at after adding incidental expenses to your purchase price. Amazon FBA calculator France then shows you breakdown of all the fixed and variable fees you pay to Amazon and your net profit. Is that sufficient? You can reduce margin if you know you can sell in higher quantities and the FBA tool is ideal for playing with figures. Amazon levies fixed fees based on value of products, shipping based on size, weight and volume and seller fees based on percentage of value. These variables can impact profits and precision of calculations. FBA calculator automates the process and, if you have dozens of products you can arrive at a sale price for each in minutes instead of hours if you do it manually. You get accuracy too. 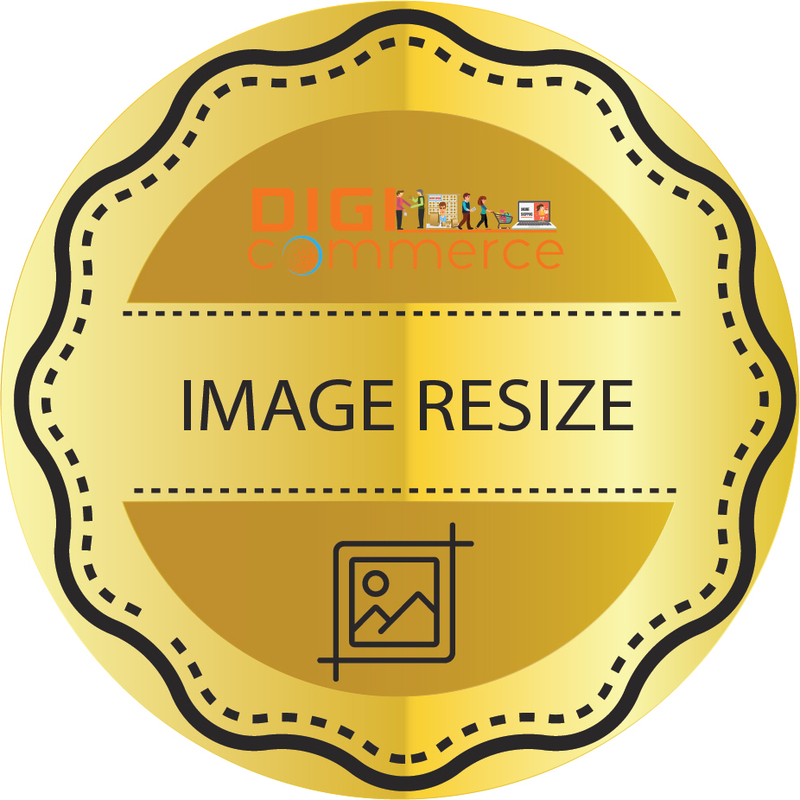 Of course, there may be confusions in how to use the Amazon calculator to your advantage in which case you can simply leave it all to Digicommerce.in, Amazon approved business partner, while you focus on the business side of procurement and order fulfilment.